Remember how GM had a unique design for the Hummer dealerships? Well, one local to where I grew up went through some rebranding throughout the years. The first picture is from streetview around 2008. By 2011, it was rebranded by the same dealer family as a Saab and Cadillac dealership. As of 2016, the Cadillac dealership has moved down the road and joined the Chevrolet dealership. Meanwhile, the original Hummer dealership was once again rebranded, this time as a Mazda dealership. 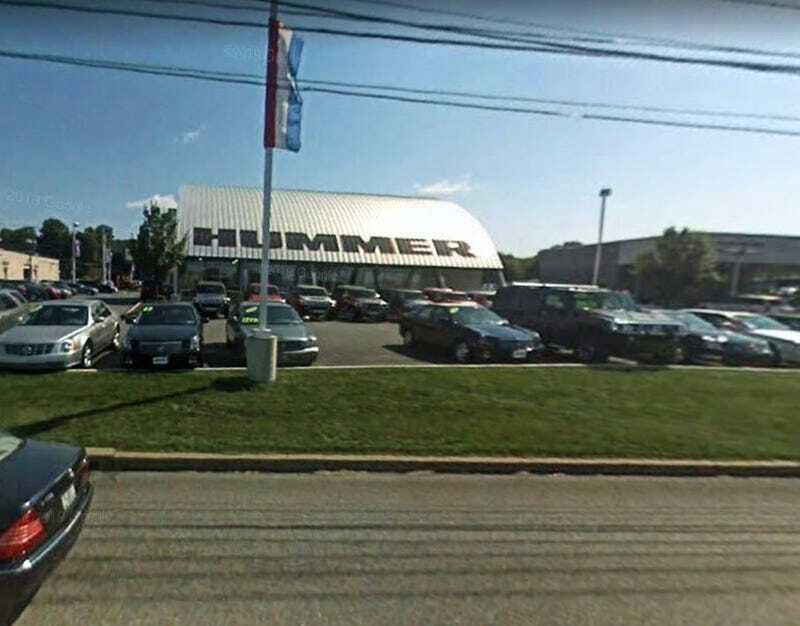 What has become of your local Hummer dealership?